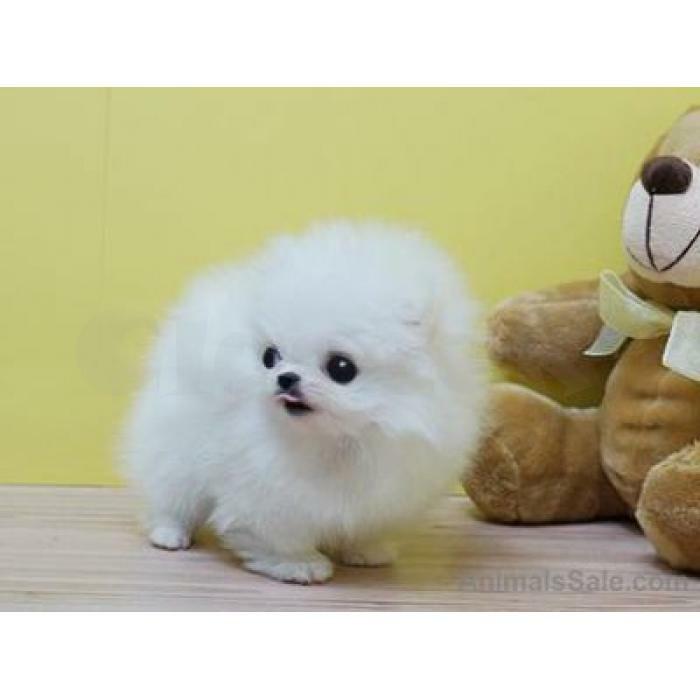 1 male and 1 female Pomerania puppies available. Only letting go due to major life changes. All loved and very well cared for. Each one has microchip, recent rabies vaccine and has always been on heart worm preventative.Only contact me if you are serious and feel you can give the time and attention required to having them adjust to a new home,please contact me on how to get them at: ([email protected])....Text (701) 660-2572.